Volunteered for coaching and at races for Inglemoor High School cross country August - November. Also volunteered at various Club Northwest sponsored races. Ashley grew up in Kenmore, WA and went to Bentley University in Massachusetts. 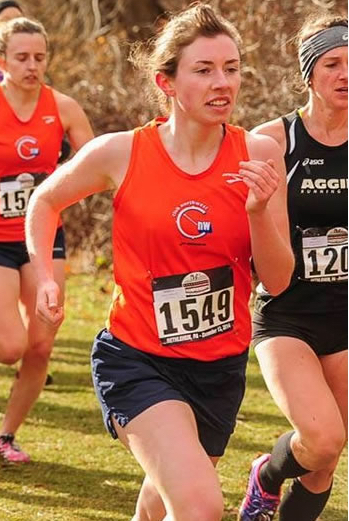 She has run cross country and track since grade school, and looks forward to running with Club Northwest. Ashley works as an IT consultant at Protiviti.